SAVE 10% if you drive a BMW or MINI at this event! What do you get when you combine Bathurst, Laguna Seca and the old Bridgehampton? One of the best drivers’ track around, the new Palmer Motorsports Park! SCDA is excited to be hosting events at Palmer in 2017! This Thrilling 2.3 mile Motorsports facility in Palmer Massachusetts. is simply amazing! 2017 Dates include April 10th, June 5th, August 29th, and October 17th. On April 10th- We will do a BONUS session at the end of the day going in the Clockwise direction! 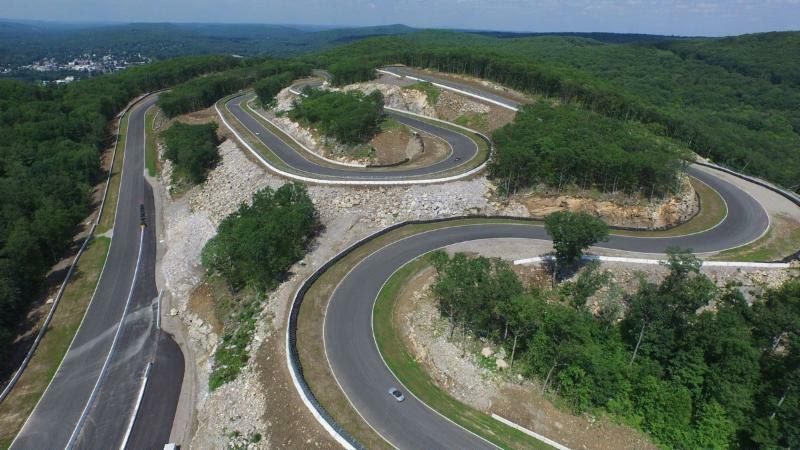 Whiskey Hill Raceway: 2.3 miles long, 40-feet wide, 190 feet of elevation in an alpine wilderness. Designed by grassroots racers and professional designers and carved from Whiskey Hill granite, Whiskey Hill Raceway is a one-of-a-kind rollercoaster ride. In an effort to provide maximum levels of safety, quality, and fun at our events, the SCDA will provide trained and certified SCCA flaggers at the corner stations. This ensures that our drivers can focus on one thing- improving their driving skills. This event is geared towards all skill level drivers, from Novice to Advanced. We would like to remind you that Spec Miatas are available for rent at this event. 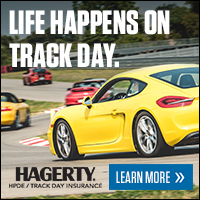 All Palmer Motorsport Park track events are $385. Sign Up by Mar. 10th to receive a $20 Early Bird Discount!